In the ten years since its launch, YouTube has become one of the top websites on the internet — but at what cost? In the ten years since its launch, YouTube has become one of the top websites on the internet. In the Alexa rankings, the video streaming site is bested only by Google and Facebook. Hank Green, a popular YouTuber behind Vlogbrothers, Sci Show, and Crash Course, looks back on ten years of YouTube in an article on Medium. YouTube began quite humbly in 2005, but its beginnings were auspicious, according to Green. The site grew rapidly by allowing users to game the site for views, with misleading tags and titles, or copyrighted content. This was the beginning of a copyright struggle on YouTube that continues to this day. In 2006 the community of independent creators YouTube is now famous for began to emerge — as did the Vevo music video service. This is the likely origin of the schism between corporate and community began. Green notes that in 2007 YouTube begins to try appeasing both of their revenue generators by implementing the Content ID system that scanned the site for copyright infringement, and offering revenue sharing with users through the Partner system. 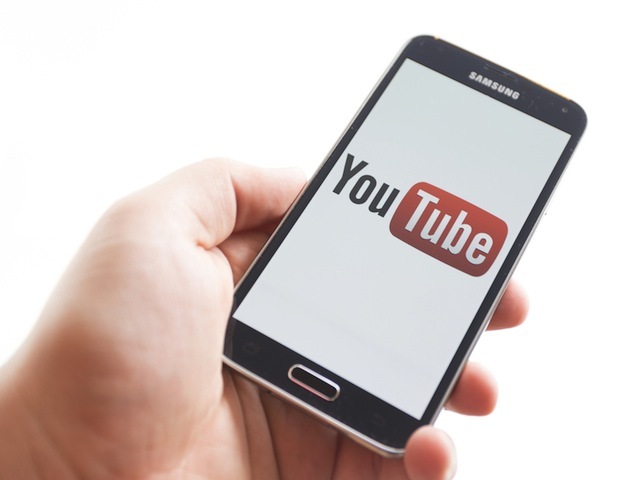 With the value generated by both camps, it was important for YouTube to retain the music video content, and the creators who were keeping users on the site for extended periods of time. I think that [YouTube realized] realized YouTube as a culture should be independent of YouTube the corporation. In 2010 Green started the first convention for YouTube creators and fans — VidCon — which had no direct involvement from the company until 2013. Since 2010 the company has made a number of mis-steps indicative of the conflict between independent creators and larger corporate interests. Case in point: Green says the integration of Google+ into YouTube resulted in a 30 percent drop in the engagement on his videos. [Google+] was the first product that truly diminished YouTube’s relationship with its creators and with its users. YouTube began to show pre-roll ads in 2010, which afforded Partners much bigger revenues. However, with this revenue came a big increase in multi-channel networks signing up channels and taking a cut of their revenue. Now, these networks are being acquired by traditional media companies, and according to Green, a lot of value is being extracted from the site. Believing that some special combination of innovative ideas and leadership is responsible for YouTube’s success is a fundamental misunderstanding of the root causes of this phenomenon. This last decade of uncontrollable growth happened because it was inevitable. YouTube needs to be aware that its audience is what caused the growth, and generated the value for the site. By continuing to push for greater profits, YouTube could stifle the creators that brought the site to a position of market dominance. YouTube is not TV, and we don’t need advertisers; they need us. Image courtesy of bilciu / Shutterstock.com.